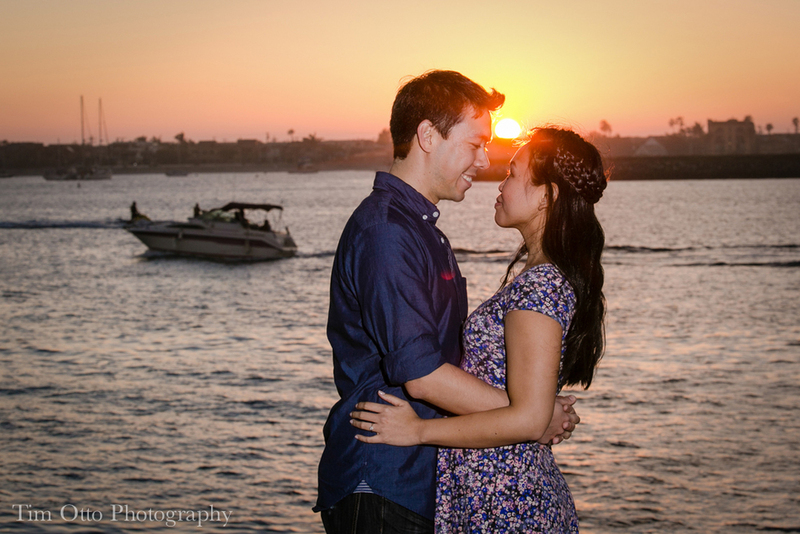 Thanks Paul Douda Photography for sending us this dynamic and charming engagement shoot at Scripps Pier in La Jolla. 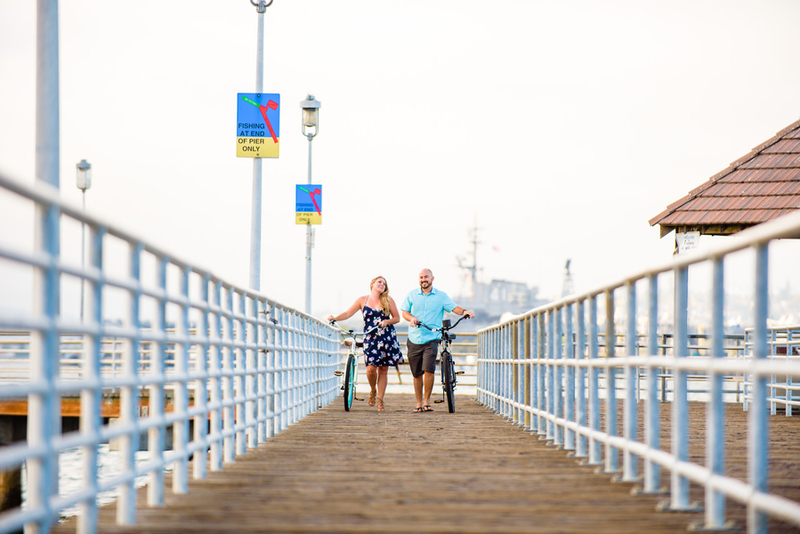 Jillian & Dax have an undeniable chemistry and we just love this couple (and this oh so San Diego shoot) that is so playful and genuinely full of vibrancy and love. 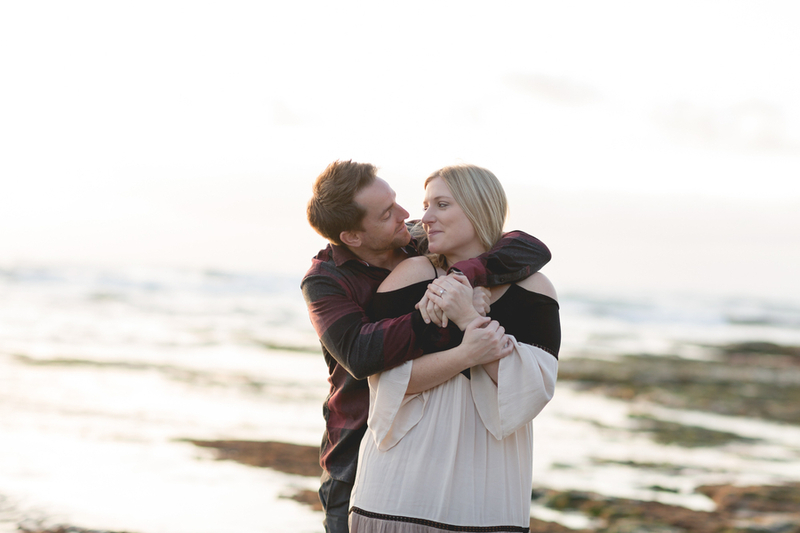 Says photographer Paul, "Working with them for their Valentine's Day mini session at Scripps Pier in La Jolla was so much fun. 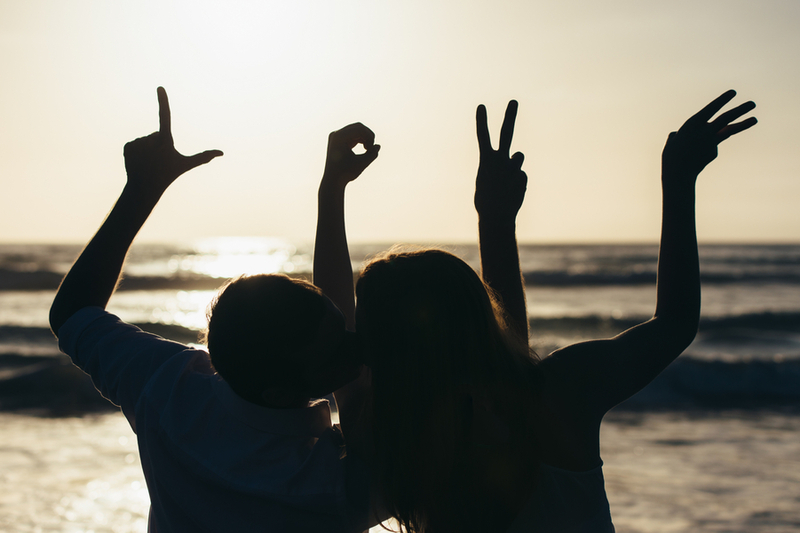 For two people who are generally uncomfortable in front of the camera, they had a blast laughing and playing at the beach." Jillian & Dax got off to a slow start when they met at a San Diego nightclub, Atomic, where Jillian was a bartender. According to the both of them, they couldn't stop staring at each other for months of going there every Tuesday but were also too shy to make the first move. Finally in December of 2016, Jill decided to make the first move and ask out Dax out on a date. From then on, their romance has blossomed and was on the fast track to their engagement on New Years Eve 2017! Congratulations Jillian and Dax! Everyone knows the saying that dogs are man's best friend, and we couldn't agree more! 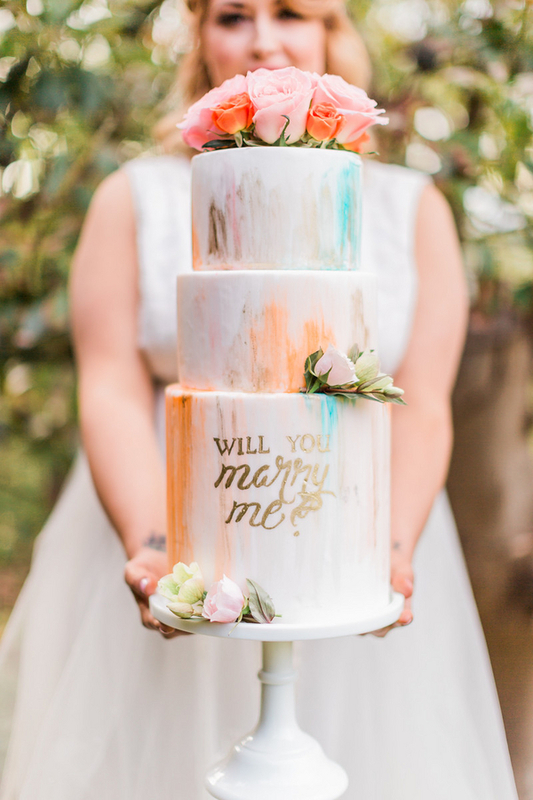 So, today we want to focus on the newer trend of featuring your best friend in your engagement and/or wedding photoshoots! 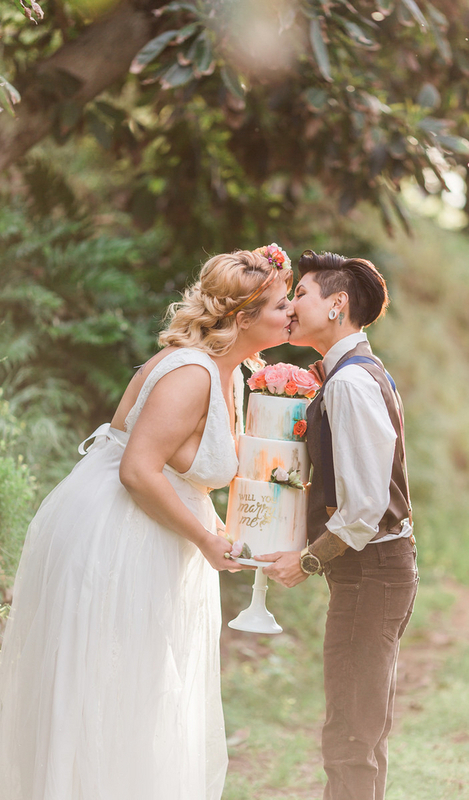 The idea couldn't be any more perfect: it's a photoshoot that already features two people so in love, that they chose to spend the rest of their lives together. So, why not include the non-humans that have been there for you throughout all of your ups and downs? The ones who have sat beside your bedside when you weren't feeling well. The ones who are always so excited when you walk in the door from work. 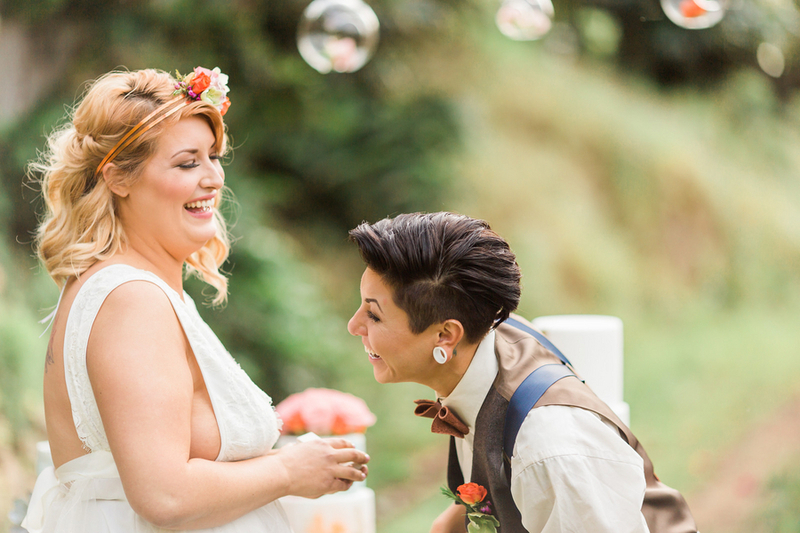 The ones who are just as excited for your wedding day as you are. 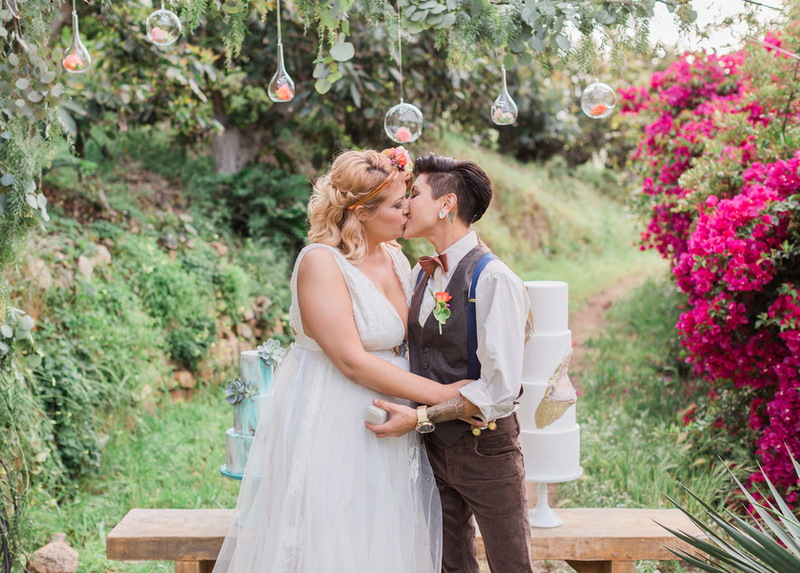 We are saps for a good love story here at SanDiegoWedding.com, and adding dogs to the mix just makes us melt. 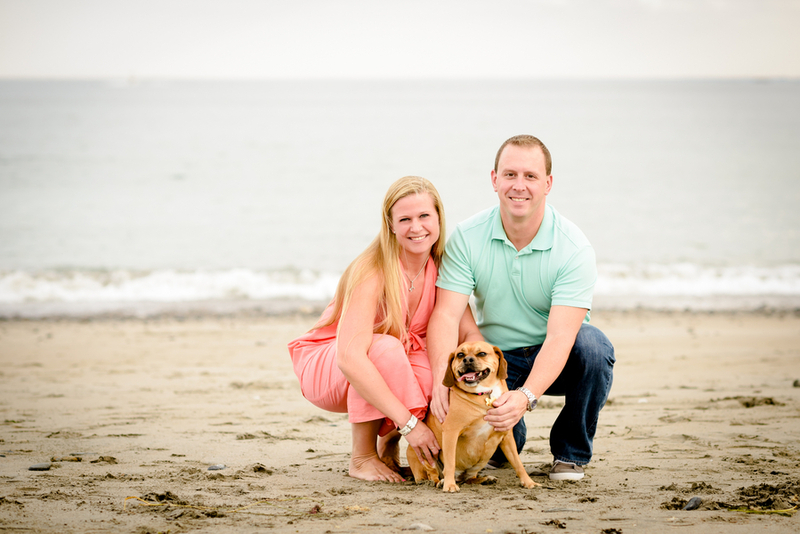 Check out our list of top San Diego wedding and engagement photographers who would be tail waggingly happy to do your engagement session with your best furry pals! San Diego, California is proud to be home to many of our armed forces and those that serve. 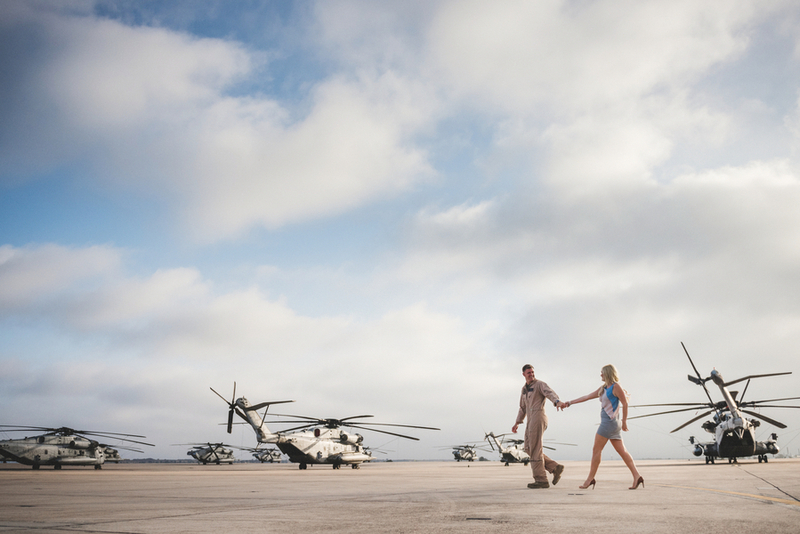 So today we give our military couples an idea on how to incorporate this large part of their lives into an engagement session. 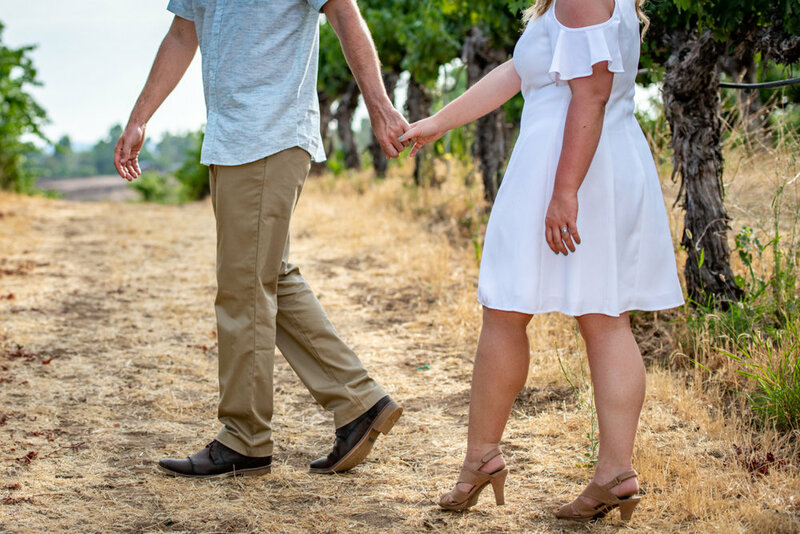 Engagement sessions are where couples are able to show their true colors through photography and Luke and Regen Ward's true colors just happen to include red, white, and blue! 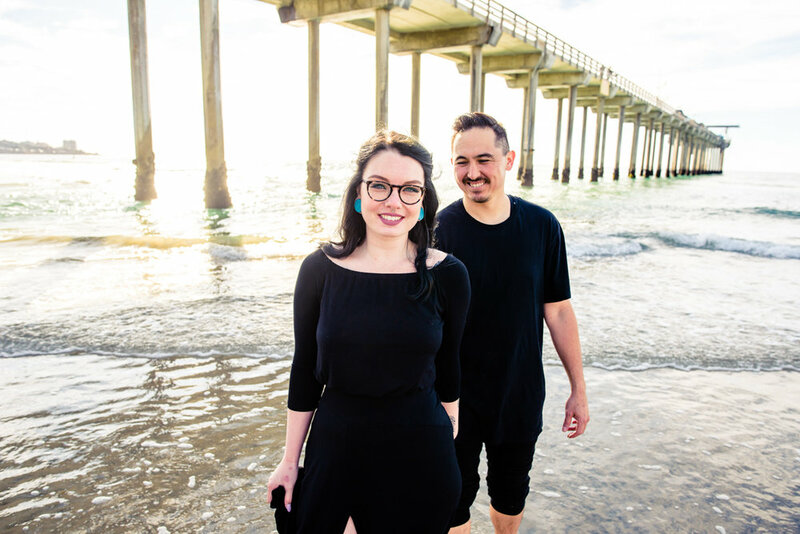 In order to properly show the world what is important to them as a couple, the Wards wanted to have their first location during the engagement session to be where Luke works, MCAS Miramar and we are in awe over how their photos turned out. 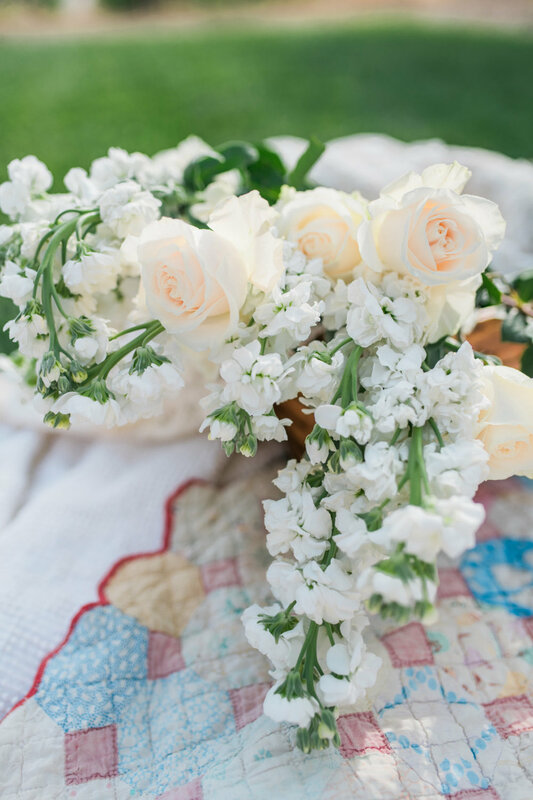 Local wedding photographer Brit Jaye Photography managed to perfectly capture not only the Ward's rugged and patriotic side, but also their soft and romantic side. 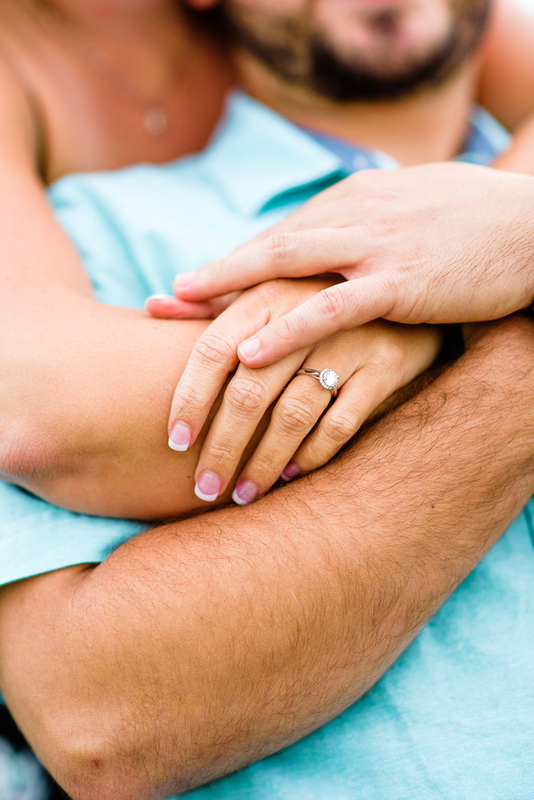 We salute this gorgeous engagement session and as always say 'thank you for your service!' to all our armed forces and their spouses and spouses-to-be! 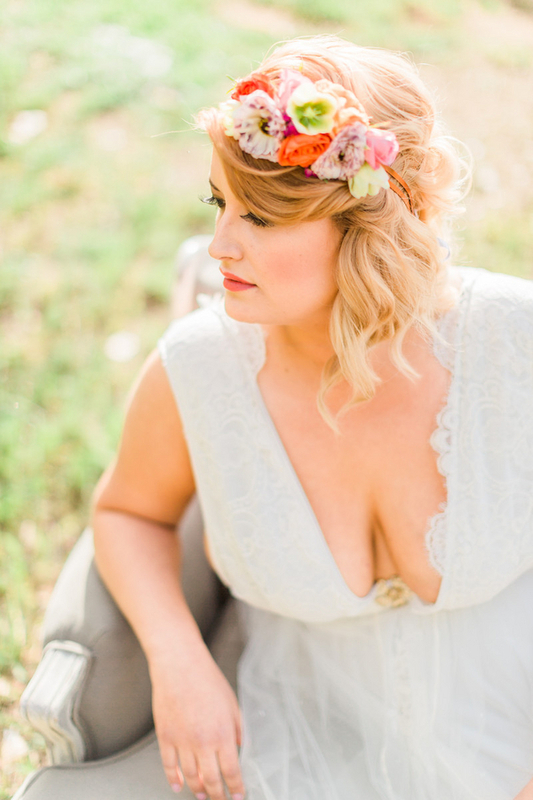 Beautiful lavender fields and dappled sunlight through oak and pine tree branches at the Highland Springs Ranch and Inn (famous for its lavender festival) make this joyful engagement session with photographer Rosanna Hanson a treat. 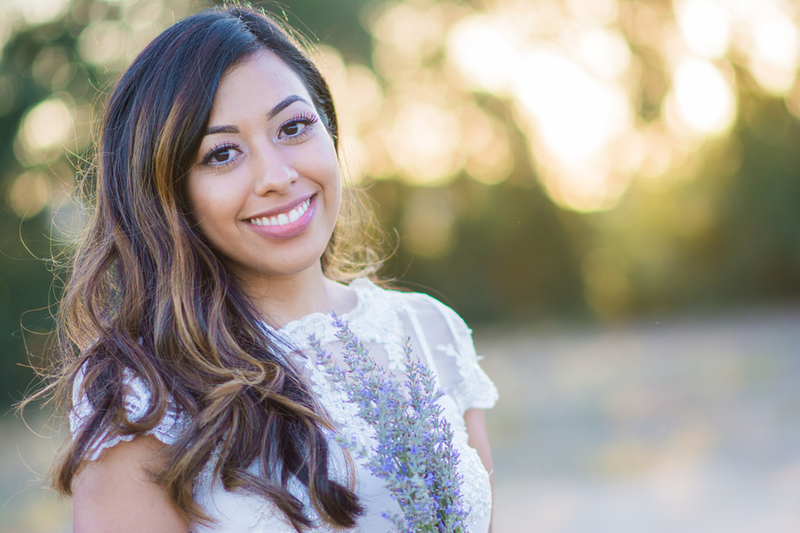 Rosie & Israel wanted to incorporate lavender in their wedding and take advantage of these beautiful California lavender fields at the end of the season with this romantic day of love. 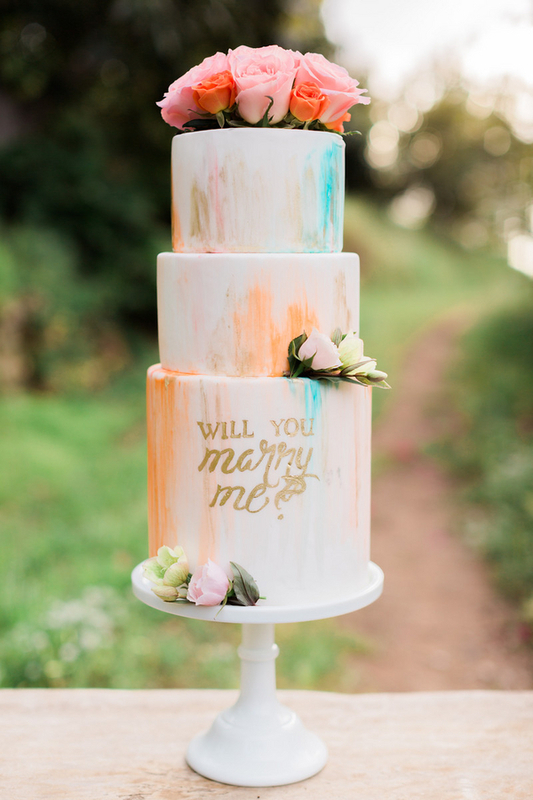 And our most popular Pinterest pin of 2016 was......our favorite too! 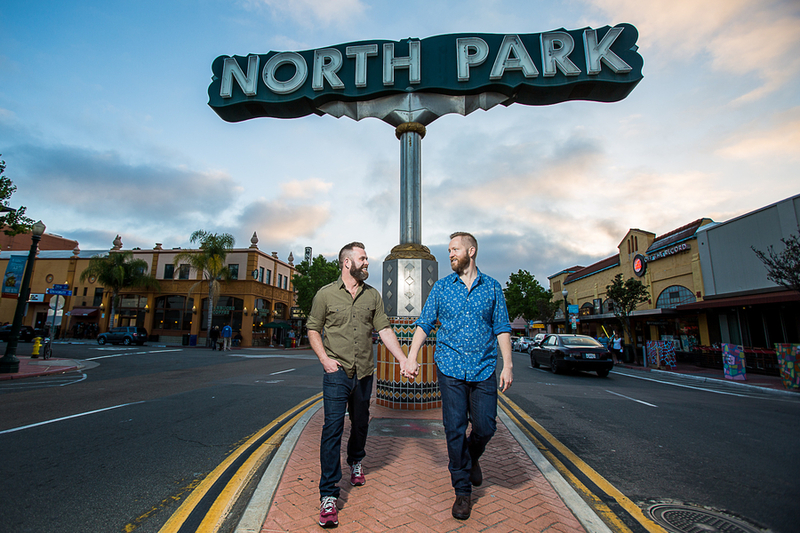 And here it is our most popular Pinterest pin from 2016....with 28,711 people loving this photo of "the doggie paw engagement shoot" by Derek Chad Photography ... see the full engagement photo session here.... we get about 38,000 viewers on our San Diego Wedding Pinterest boards each and every month so be sure to follow us here. Thanks Derek Chad it looks like tens of thousands of people love your work as much as we do! 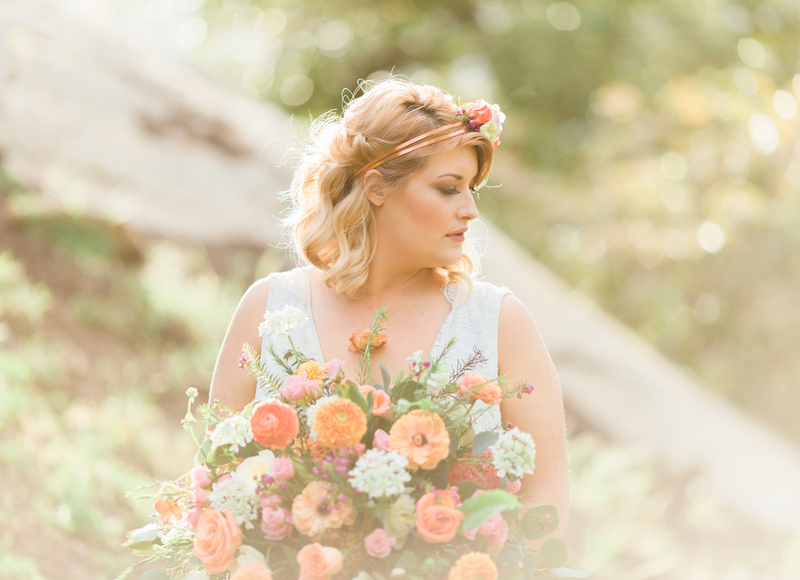 Dillon thought it was just a styled wedding shoot, but it turned out to be one of the most joyful days of her life. 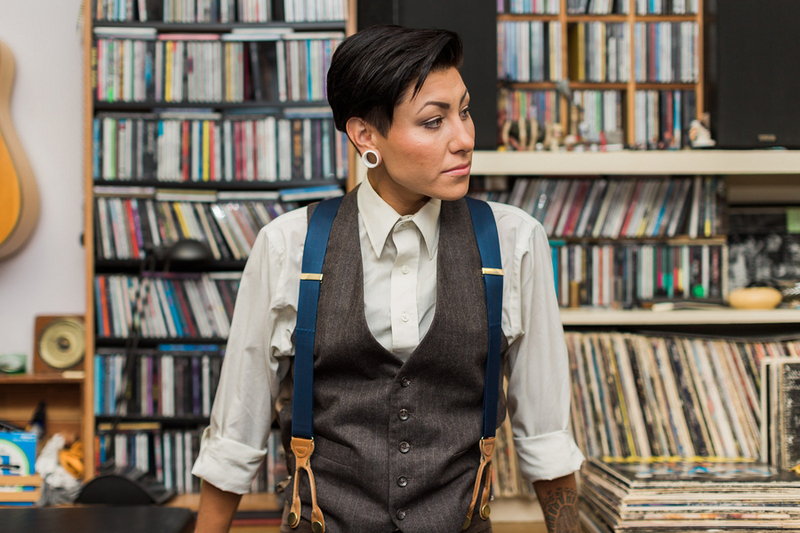 Photographer and Videographer Elle Lily tricked Dillon into wearing a microphone and being interviewed for a "blog post" for her website. Dillon happily details their relationship and all the reasons she loves Hayley, moments before Hayley surprises her by popping the question! 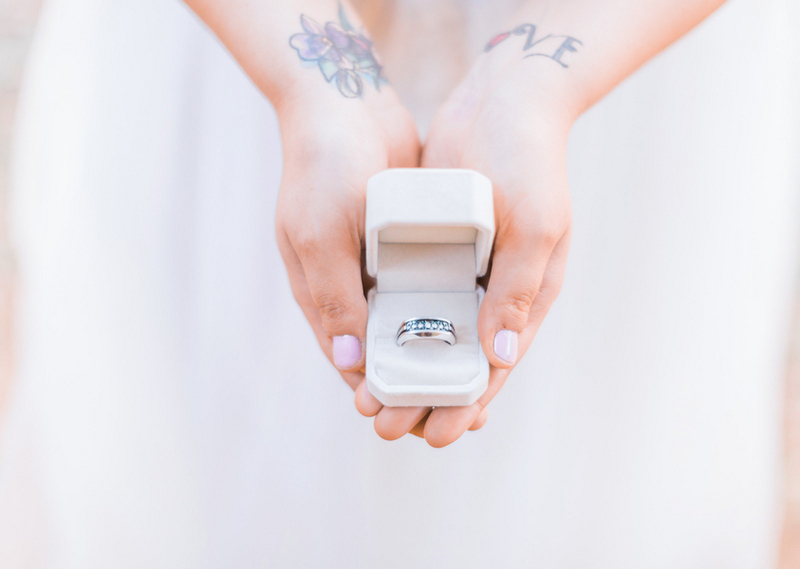 We love this surprise proposal and styled shoot rolled into one with all of its love and emotion beautifully captured on film. Be sure to watch Dillon's hilarious and adorable reaction in the video too. 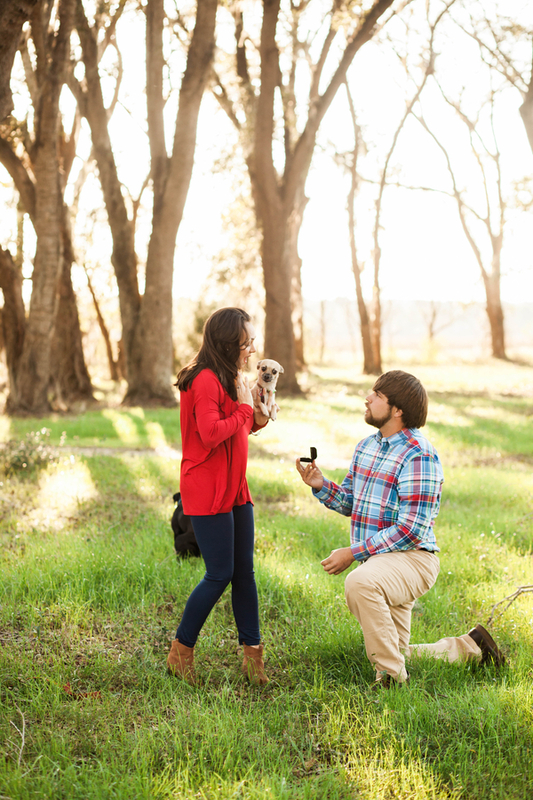 If you follow us you know we love dogs in engagement photos! But we are finally able to give some equal attention to cats in this charming engagement shoot captured on a beautiful farm replete with barn and yup even a horse. 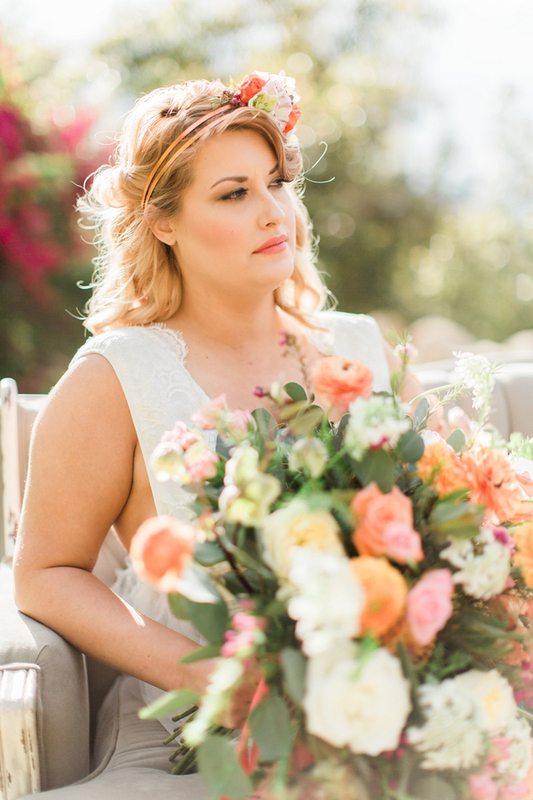 Thank you to oden + janelle wedding photography for this love and fur filled day! Says the photographer "We had a sweet engagement session with Jennifer and Anton at Black Star Farms - a winery and Inn where Jennifer's sister is the wedding coordinator. The little barn cat followed us around throughout the session which gave us the shot of a lifetime!" We have to agree as that cat stole the show by photobombing the couple at just the right moment. 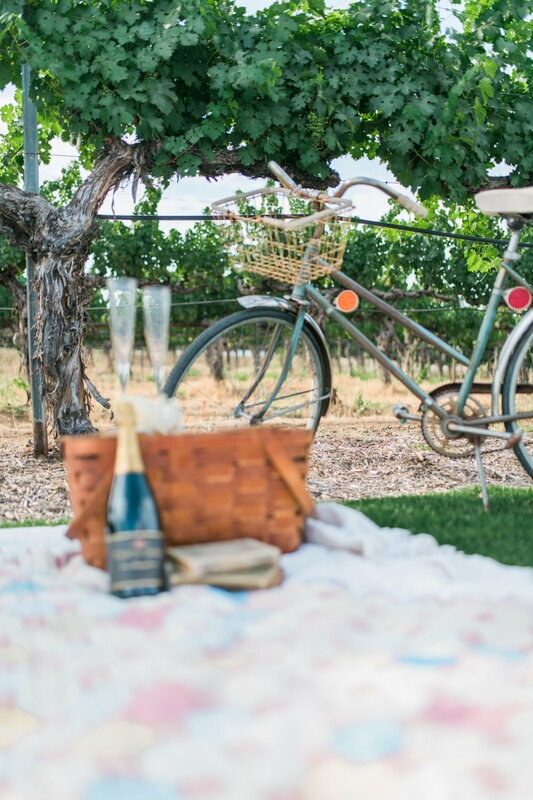 When you wish upon a star... you'll love this Disneyland Engagement Photography Shoot! When Stephanie and Nicholas told wedding photographer Justin Hulse that they wanted to shoot their engagement photography session at Disneyland he didn't hesitate to say "I'm going to Disneyland!!" 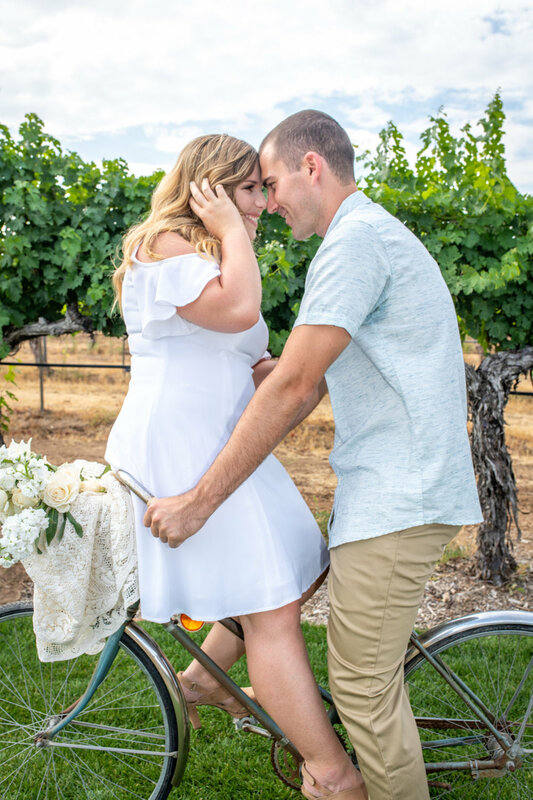 Stephanie and Nicholas were both were head over heels for each other when they first visited the park together, making Disneyland a truly special and magical place. Disney was always such a big part of their lives growing up so it was only natural that they choose to share the fun and festivities of the magical kingdom together. Nicholas made sure it was something they would always cherish too when he planned a surprise vacation and purposed to Stephanie in front of Sleeping Beauty's Castle. Stephanie says, "Disneyland has always been our special place, the place we run away to when life becomes too much or when we just need to remember to have fun - or even just because we can! It's where we are a Prince and Princess, and where our dreams have come true. 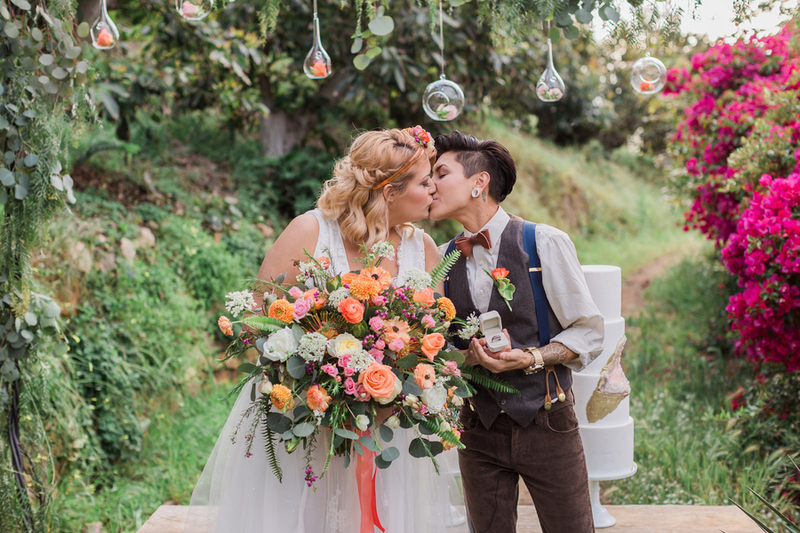 We wanted to share that with our friends and family - we wanted to show them the love we have for each other in our favorite place and our true Home." We say anyone who can kiss properly on a whirling tea cup is a rock star!! Love is great and dogs make it even better. 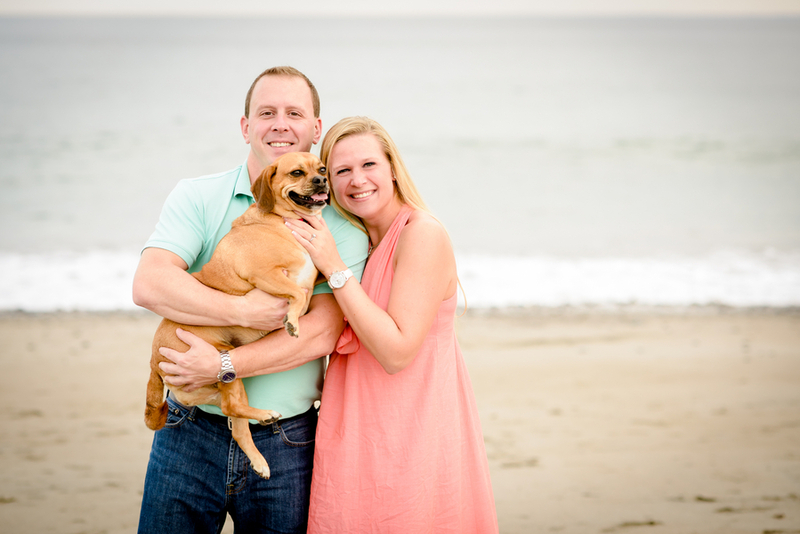 A Del Mar beach engagement photo shoot with bride, groom and... dogs! Toby and Daisy are so adorable together! 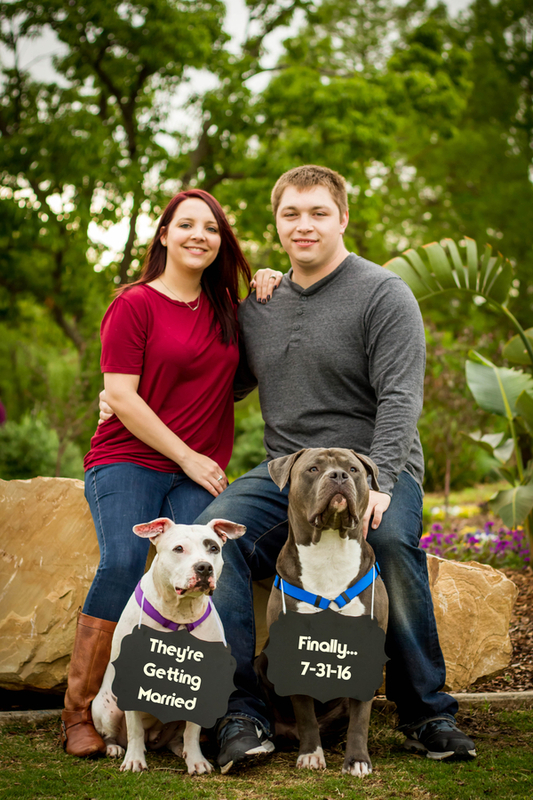 And so are their humans Syd and Zachary who couldn't possible imagine an engagement session with out the whole family. 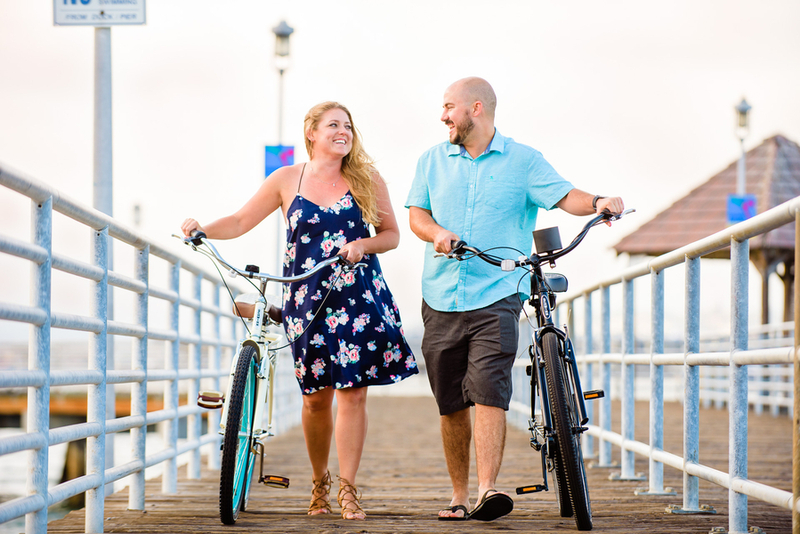 Captured by wedding and engagement photographer Derek Chad on the beach in Del Mar, California (just near Powerhouse Park) we think this engagement shoot has all the ingredients for a fun and loving portrait of true love. Tim has shot hundreds and hundreds of engagement sessions and recommends that couples wear clothing of similar tones and color harmony. 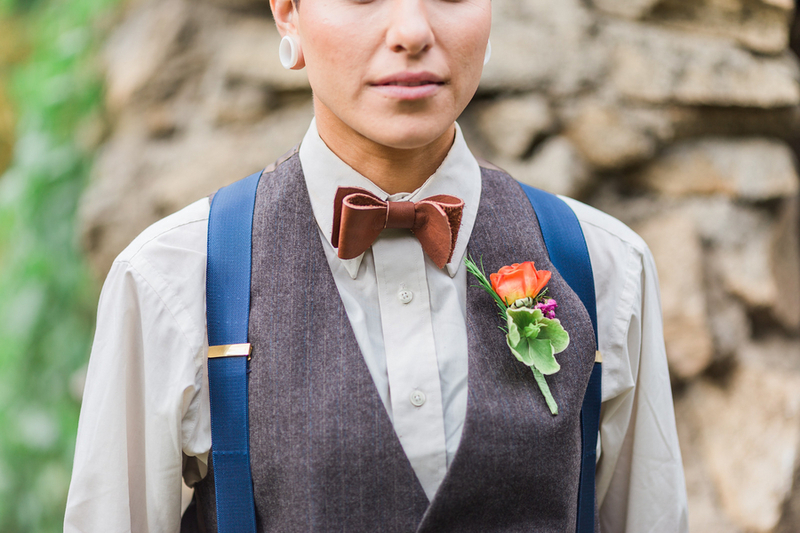 he suggest that couples avoid attire with logos, distracting patterns or stripes, saying "I want the couple to feel comfortable and wear whatever reflects who they are. 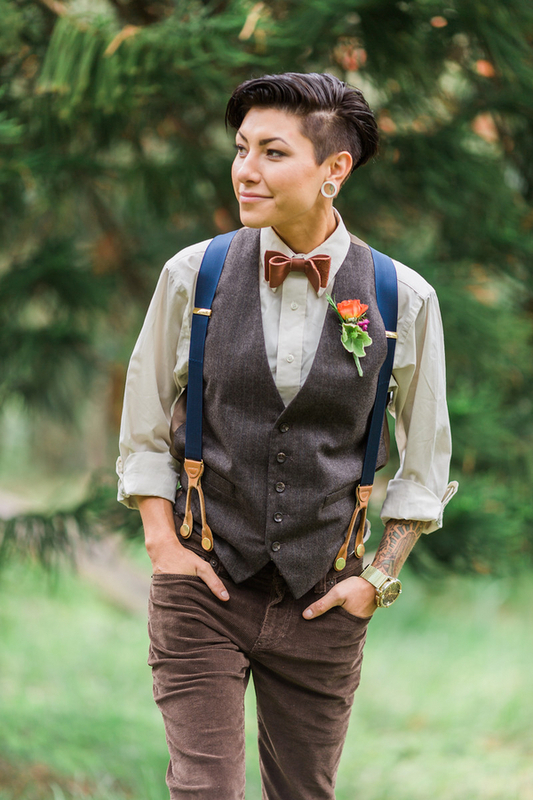 Different outfit styles are a good option if we plan to visit a couple of shoot locations – starting with a casual style and ending with a more formal, dressed-up look." 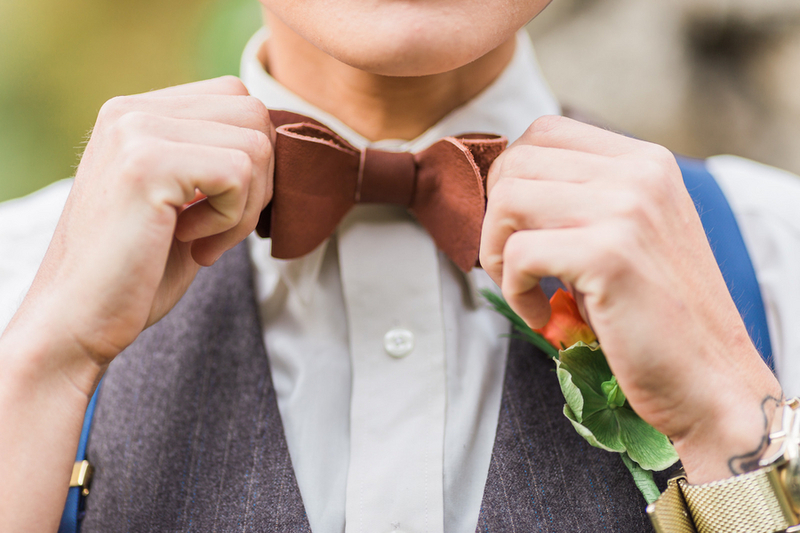 He recommends that although you don't need to 'match' couples should make sure there is continuity between their outfits. 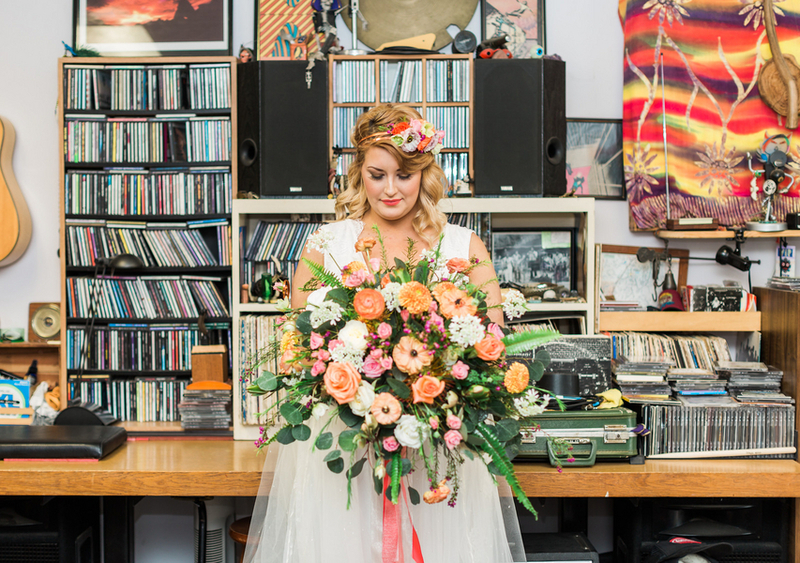 Fun items that reflect your life together can be used in your engagement session. Tim says..." I have had couples bring signs, bikes, pets, motorcycles, guitars and books – I can incorporate just about anything that is meaningful to both of you. Sometimes girls will do a practice hair and make up trial for the engagement session to make sure all is good for the wedding. 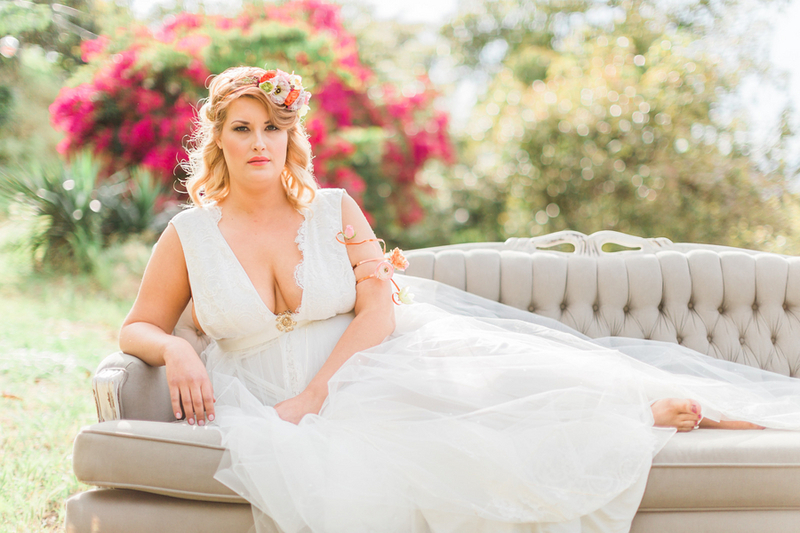 This is just an optional idea but it can help with the confidence in how you feel being photographed." 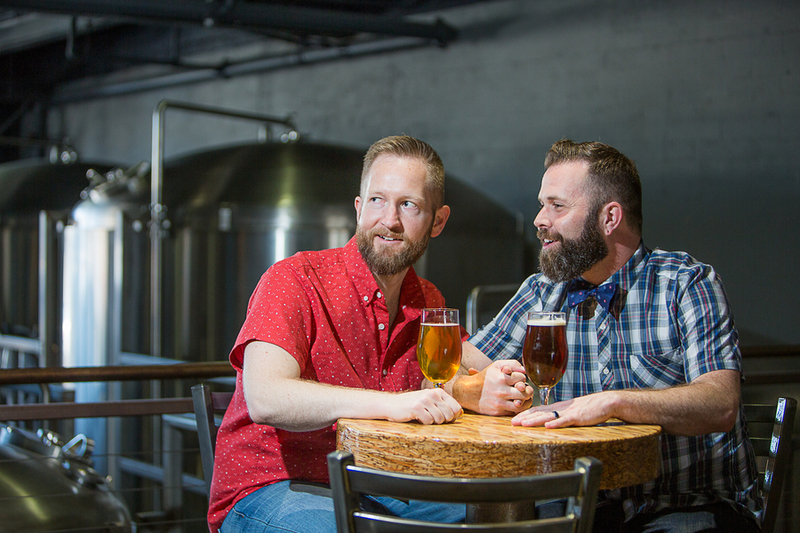 Tim Otto knows his locations for great engagement shoots, (Editor's note: most photographers will keep their favorite spots a secret but that's one of the things we love about this talented photographer: he's always willing to share ideas to help everyone have a better wedding!) 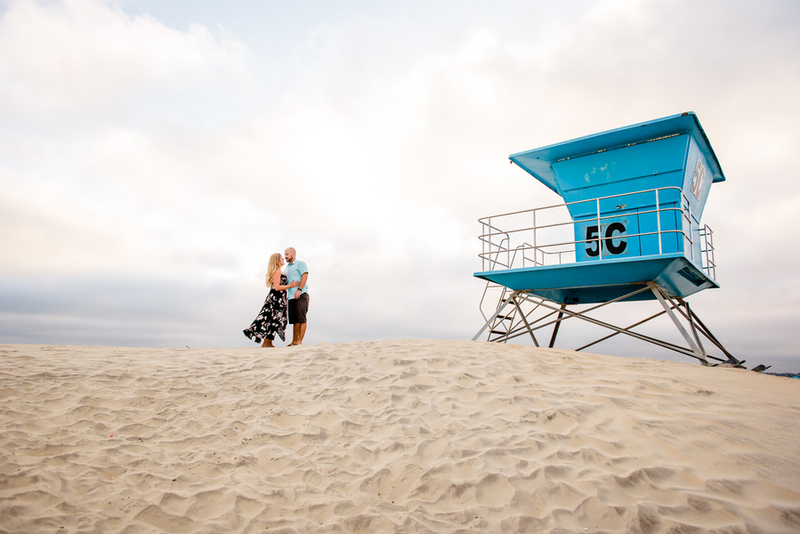 he says "I like to do the sessions at places meaningful to the couple, or I have some favorite San Diego engagement locations. Little Italy is a fun spot it has different-colored walls and storefronts make for great backgrounds. Balboa Park has so many unique areas. It has amazing architecture, incredible doors, fountains, rod iron gates, strange tree roots, wood bridges, botanical gardens… just about everything is there. Windansea and La Jolla Cove are great locations for beach photos with the seascape of rocks, beach and ocean; they also feature some wonderful sunsets. Downtown San Diego in the Gaslamp Districtmakes for some great urban photos.There are so many incredible things to photograph down there, including trolleys, taxis, train tracks, fountains, metal art sculptures, brick buildings and cool doors… lots of great urban texture. It might be my favorite engagement location in San Diego. Centennial Park is another good spot. 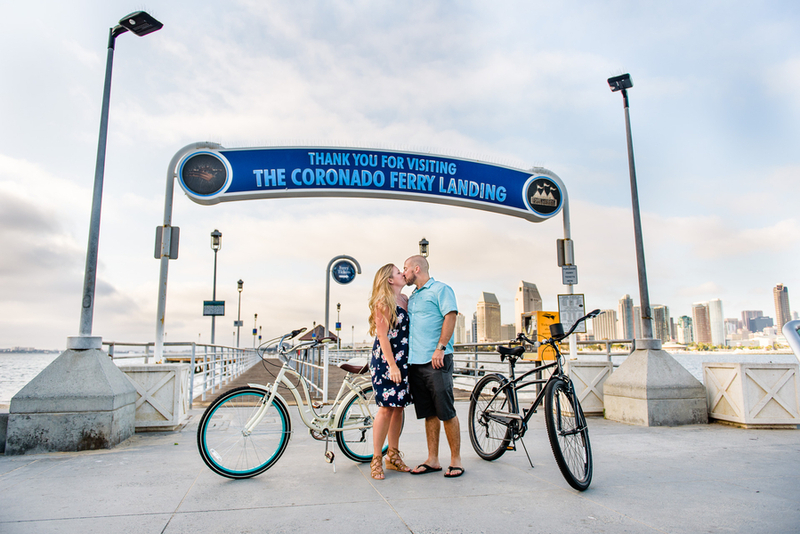 Located on Coronado, it has a stunning view of the San Diego Skyline. There is also a small little beach that is nice to use. The Historic Hotel Del Coronado makes for another great location with it's beautiful white sand, rocks and amazing sunsets." 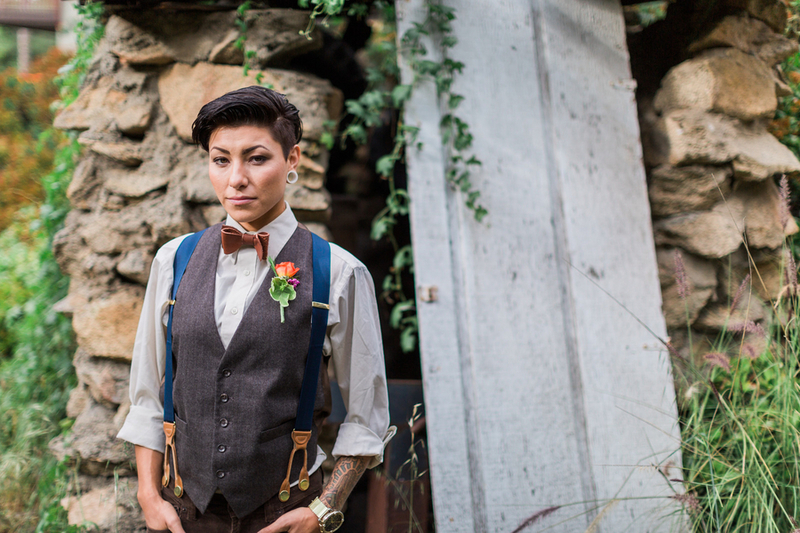 All of Tim Otto Photography's Wedding Packages include an Engagement session! We had so much fun sponsoring this cute contest with some of the area's top photographers! 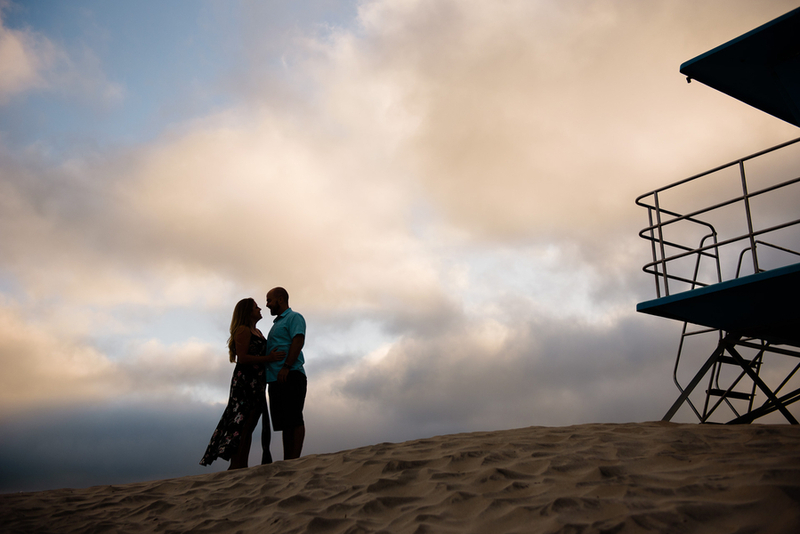 Here are Victoria and Patrick as captured by Tim Otto Photography on Valentine's Day at The Hyatt Regency Mission Bay Resort Great Engagement Shootout Contest. Victoria was born and raised in Las Vegas and went to Boston University for college. She studied abroad one summer in China and fortuitously met Luke Herman, although she actually found him annoying at the time. :P It wasn’t until the many China reunions back in Boston when they bonded and she fully realized the magnificence of Mr. Herman. Half a year of long distance nonsense later, Victoria moved to San Diego, and it’s been amazing ever since. Victoria and Patrick are thrilled for this new chapter in their lives and so look forward to partying and celebrating their love with their family and friends. Born and raised in Los Angeles, Patrick had been to Las Vegas numerous times before but had never really Las Vegas’d before, so when grad school buddy Luke Herman announced he wanted to celebrate his birthday in Las Vegas in March of 2011, Patrick had no choice but to join in. After a long and rough trip in Bar Van, Patrick and Co. arrived in Vegas and were greeted by Victoria in the hotel lobby. After sensing an initial spark, Patrick kept his game face on the entire weekend and didn’t let go of the girl, even after leaving Vegas. He continued to text and message her, even though she was very clear that she leaving Las Vegas for Chicago and then, who knows where. 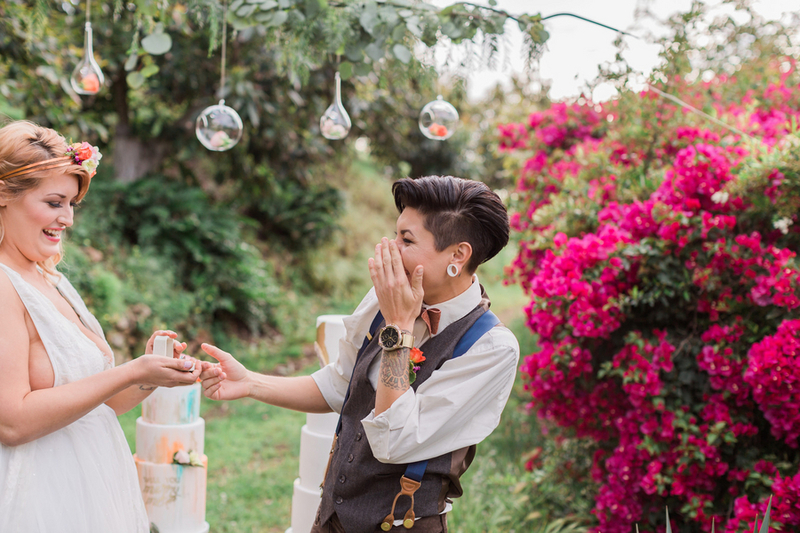 However, after convincing her to come to LA for a Clippers game, and then later to San Diego for his graduate school Prom, Patrick and Victoria became official in May of 2011, with Victoria finally moving to San Diego later that year. 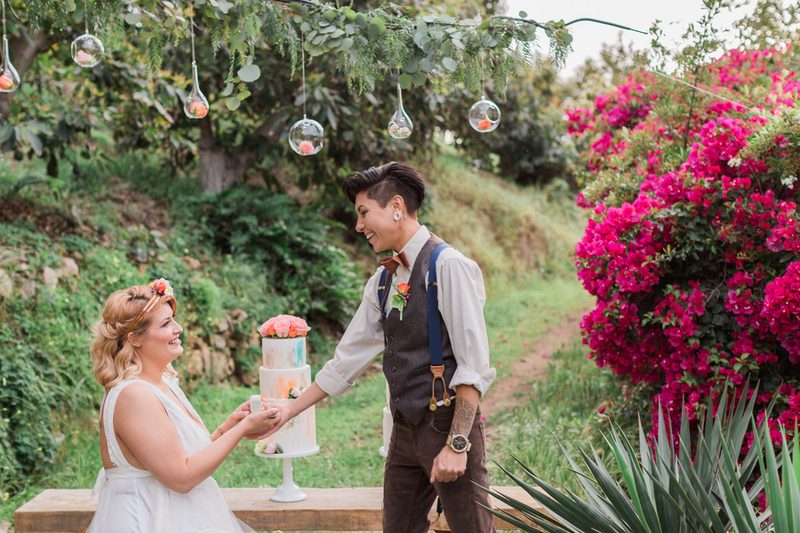 4 ½ years, 2 moves and a cat adoption later, Patrick popped the question to Victoria in Rosarito, Mexico in September of 2015. 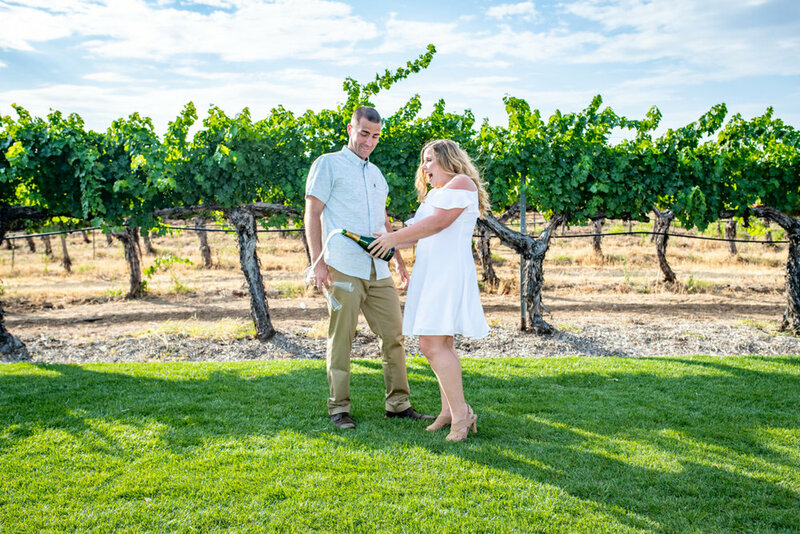 After taking her time to respond (she loves to point out that she didn’t say yes immediately), Victoria and Patrick are happily engaged and excited to tie the knot in beautiful San Diego at The Darlington House! 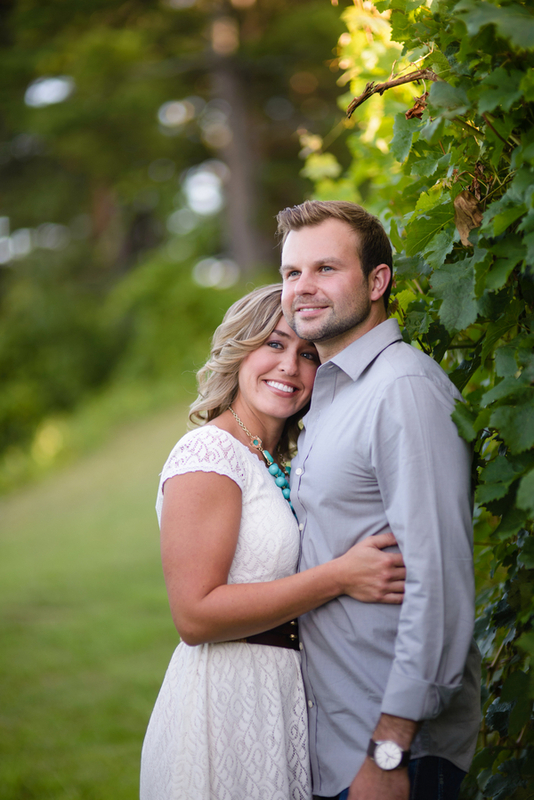 And these charming images showcase exactly why you get professional engagement shots done! Thank you Tim Otto! !